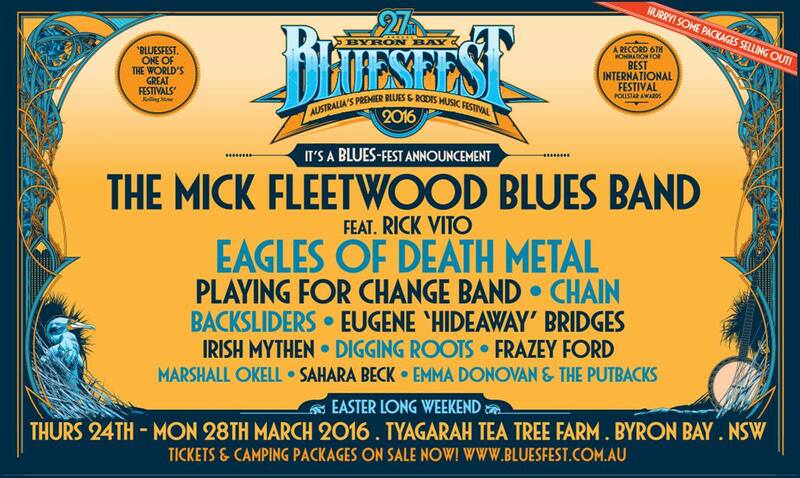 With just seven weeks to go until kick off, the Byron Bay Bluesfest has made some surprise additions to the line-up. 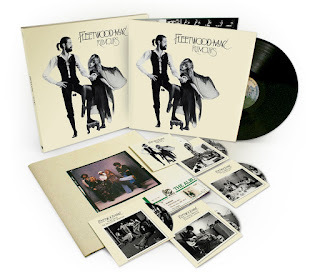 Legendary Fleetwood Mac drummer, Mick Fleetwood, will be hitting up the music festival along with his blues band, which also features former Fleetwood Mac member Rick Vito on vocals and lead guitar. 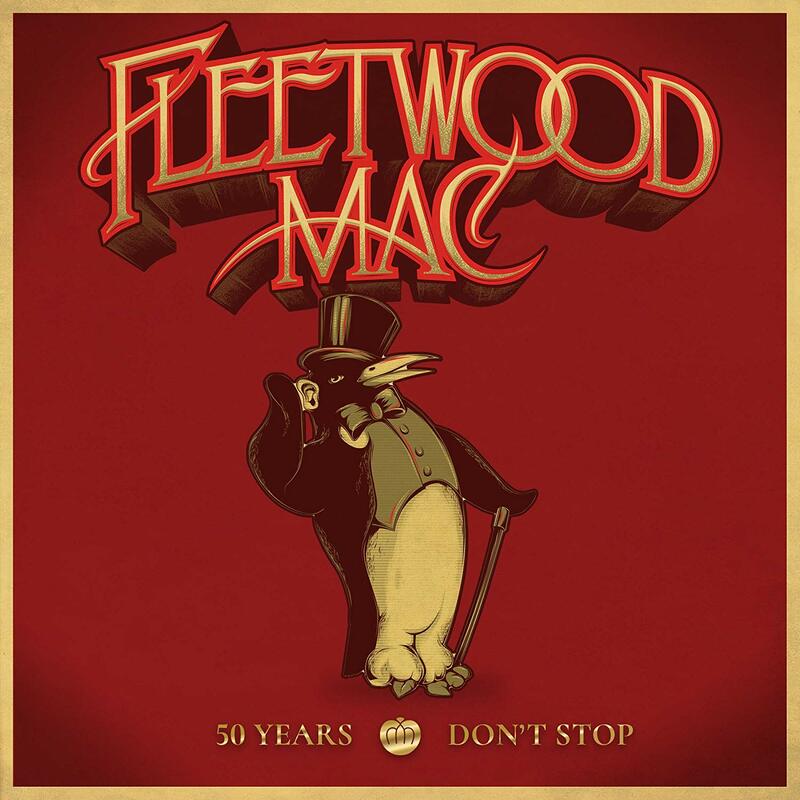 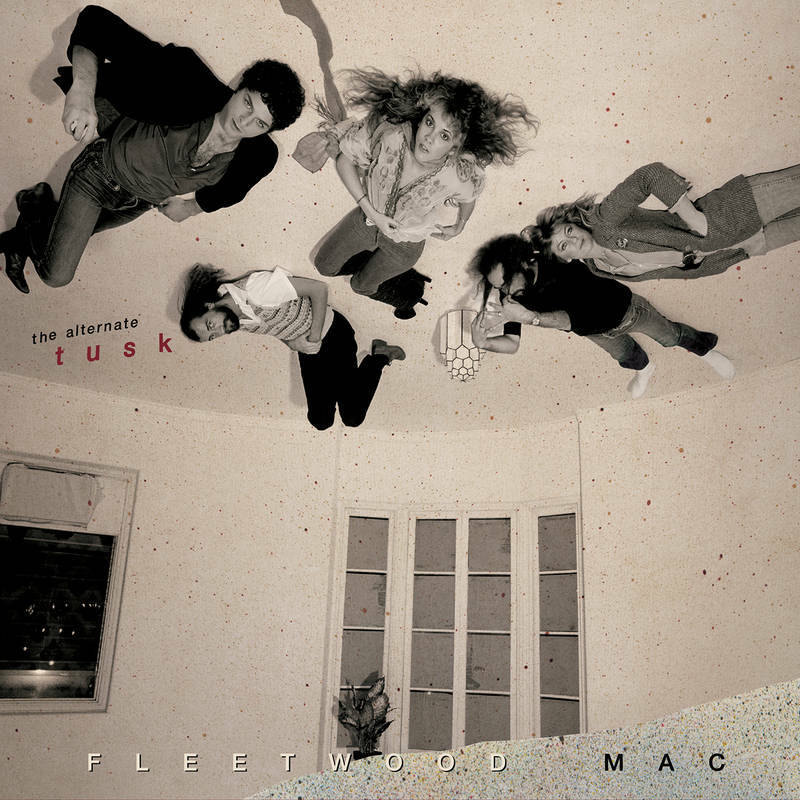 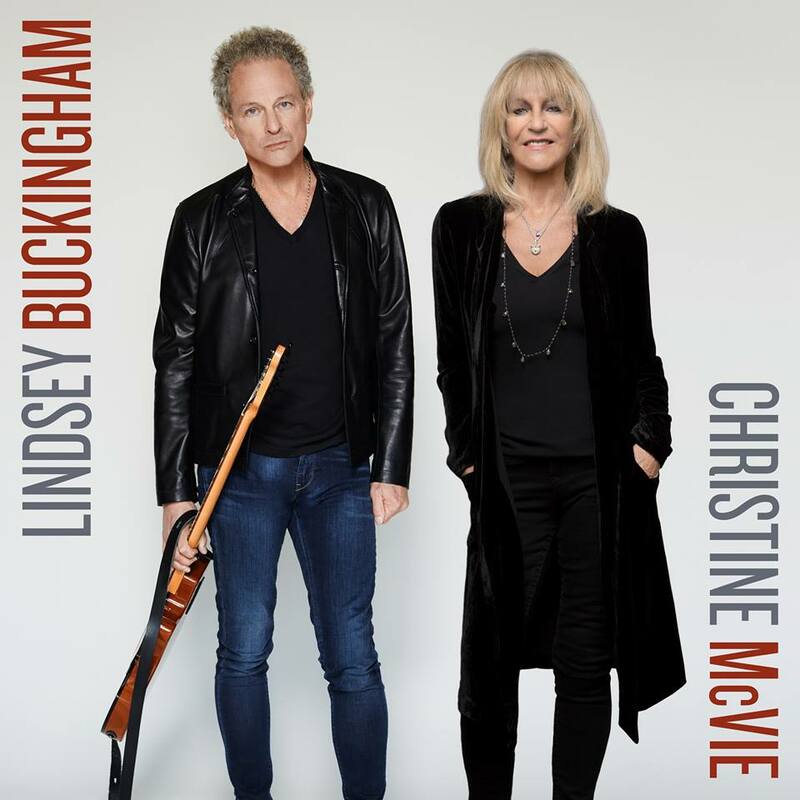 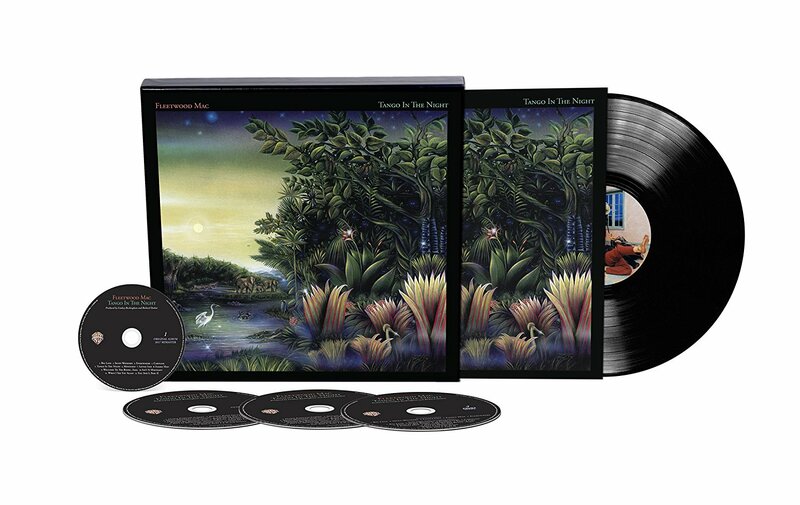 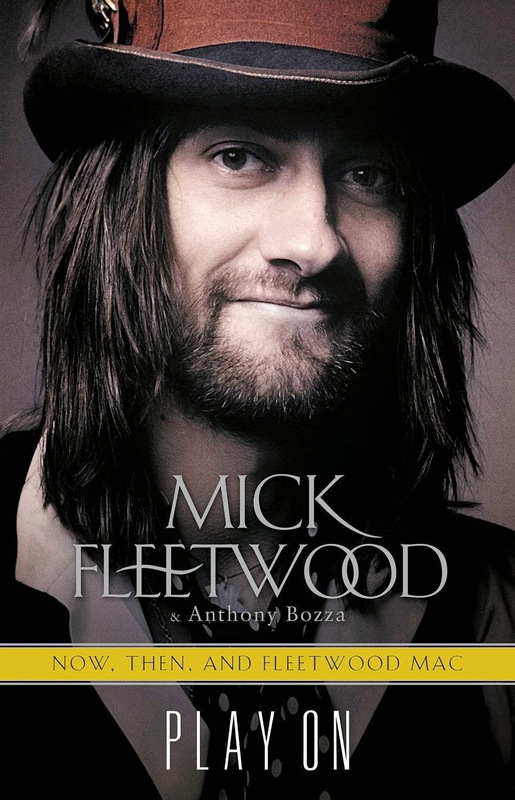 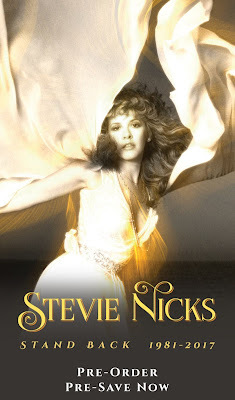 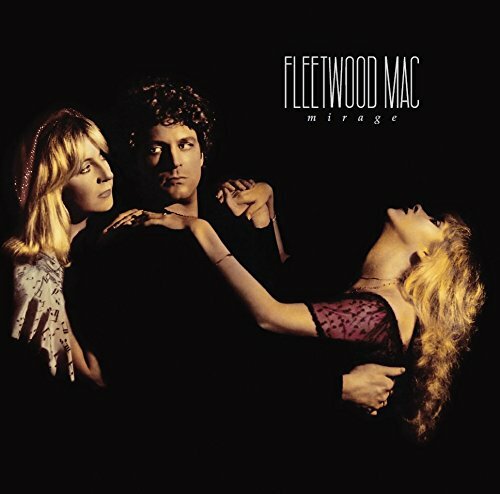 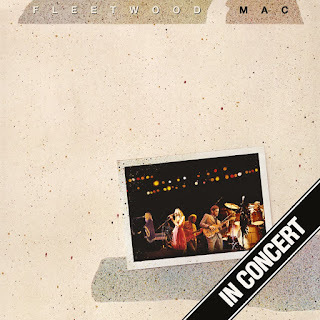 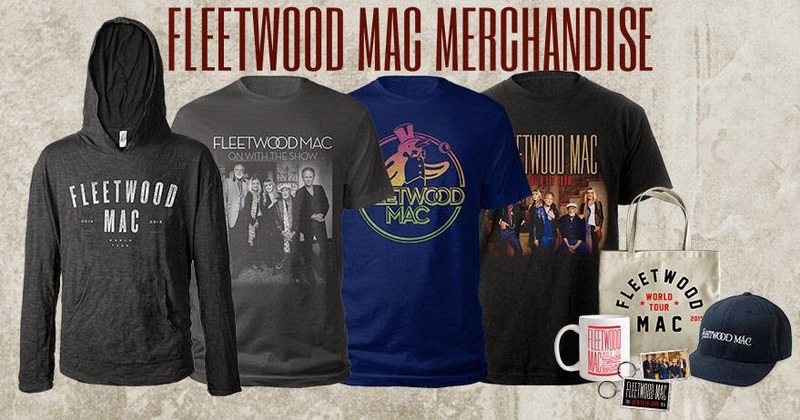 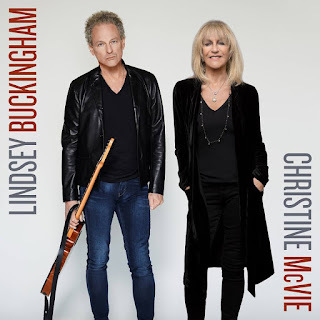 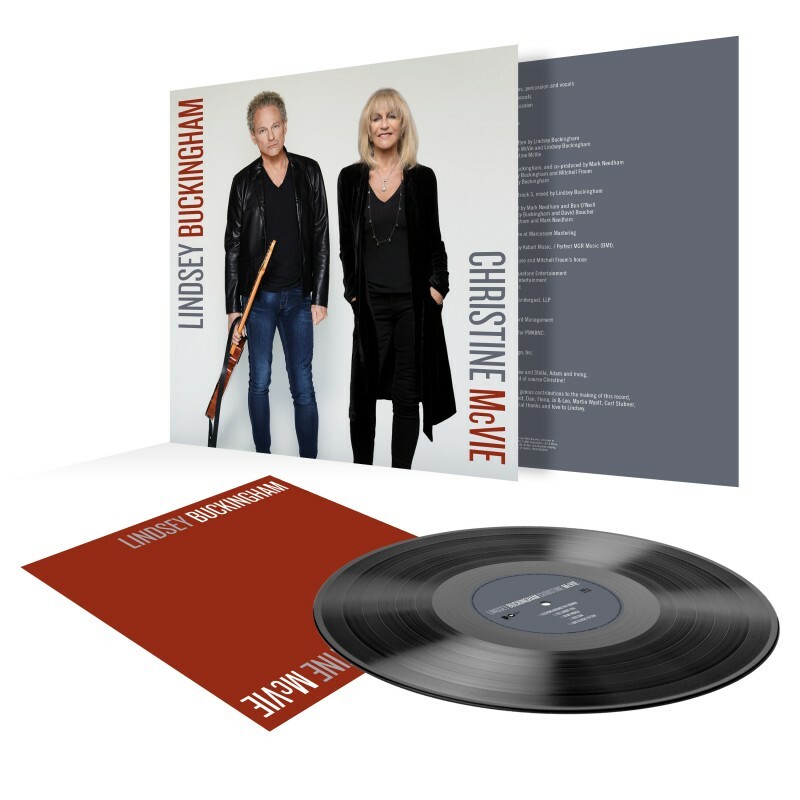 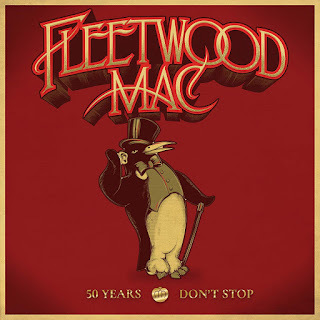 Fleetwood and his band will play several Mac classics including Don't Stop, Go Your Own Way and Tusk, along with blues standards.